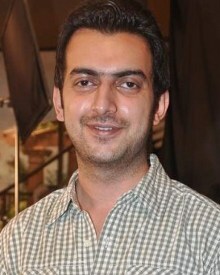 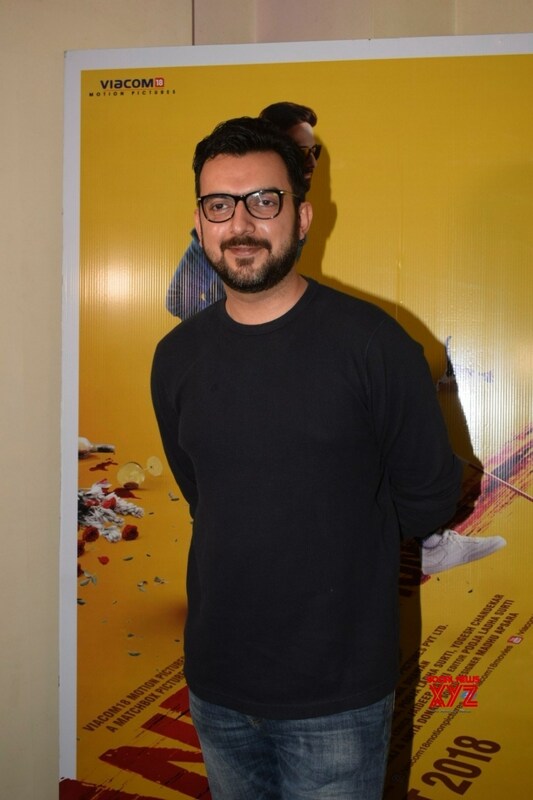 Sahil is a producer and director associated with films such as “Love,” “Parting,” “Zindagi,” and “Bobby Jasooos”. 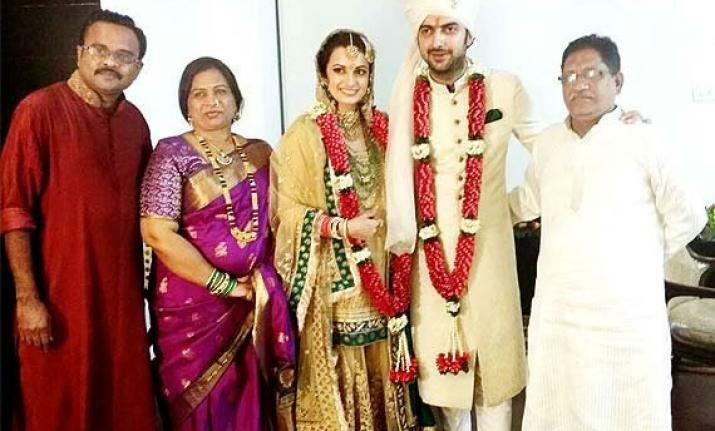 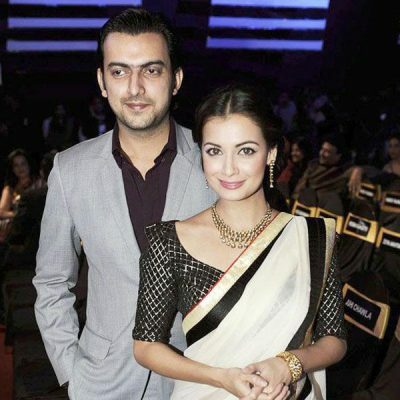 It has been reported that he has been dating Dia Mirza since 2009. 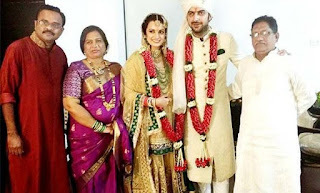 Together with his wife Diy Mirza and Zayed Khan, they together created a production hall: Born Free Entertainment Limited Pvt.